View our Website to Make your Reservation! 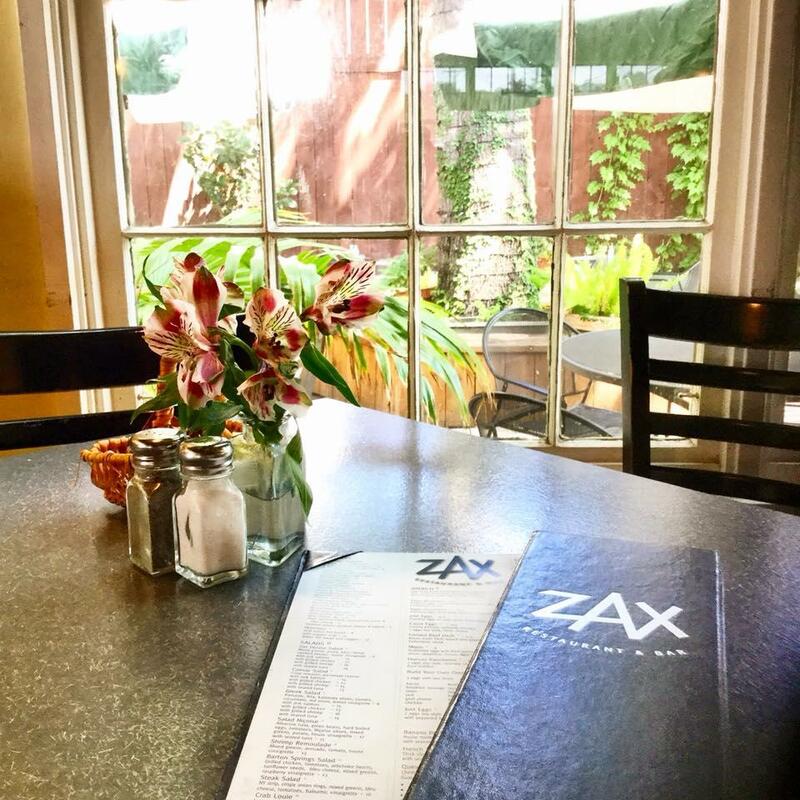 Welcome to Zax Restaurant & Bar, where the old world meets the new. 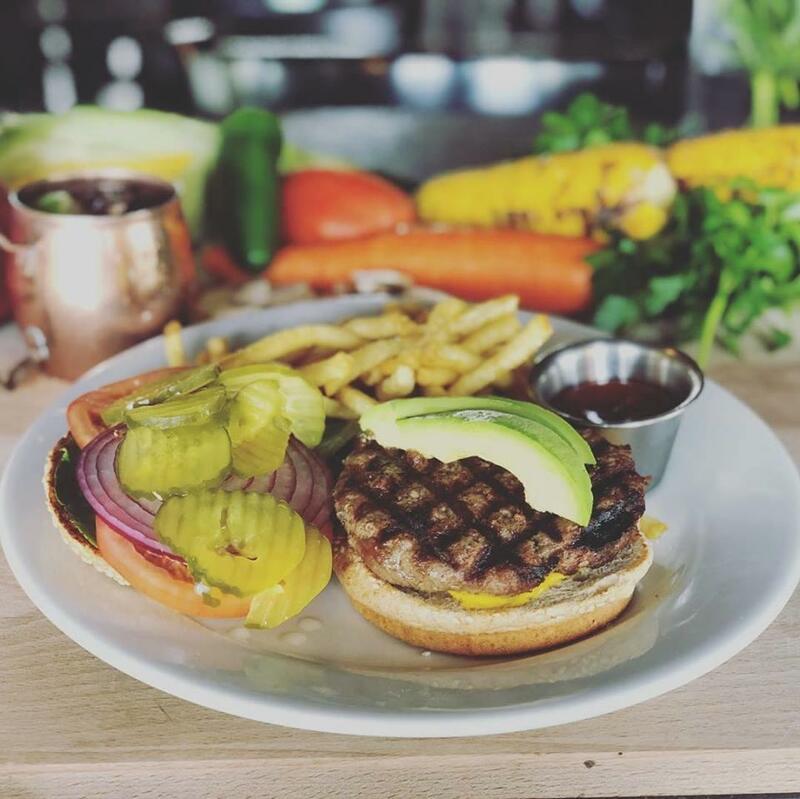 Our American Restaurant in Austin, TX prepares all of your favorite dishes like burgers and pizza with a new and Mediterranean flair. You can also find amazing dishes like grilled salmon and different types of pasta dishes at our restaurant. We handcraft all of our dishes using the freshest ingredients so that you don't have to worry. 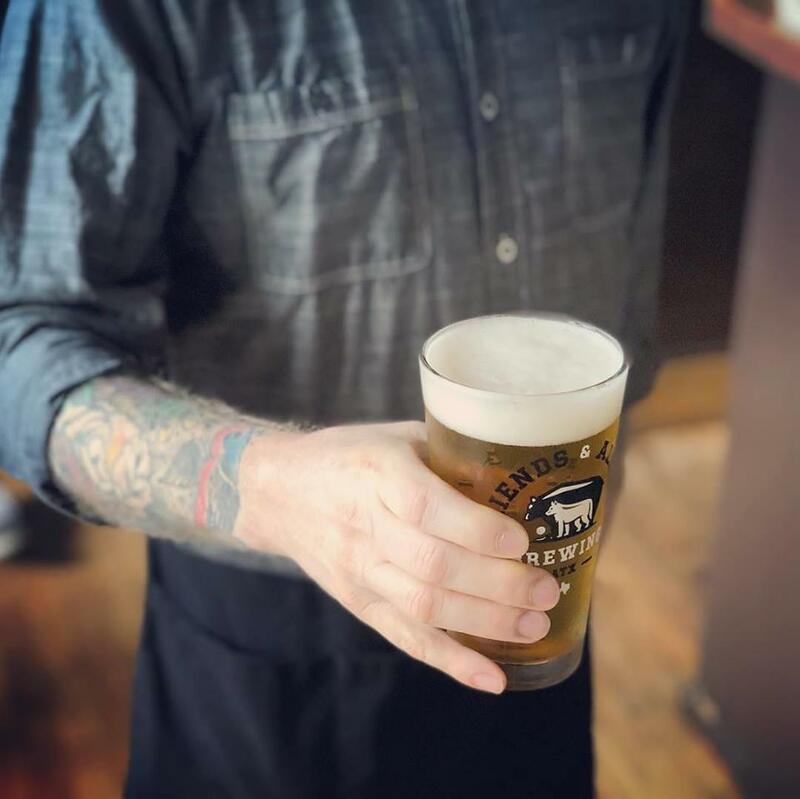 We also boast 20 regional craft beers and a wine list that would please any connoisseur. Our restaurant and bar is built to bring people together and provide an elegant yet rustic feel to Austin. 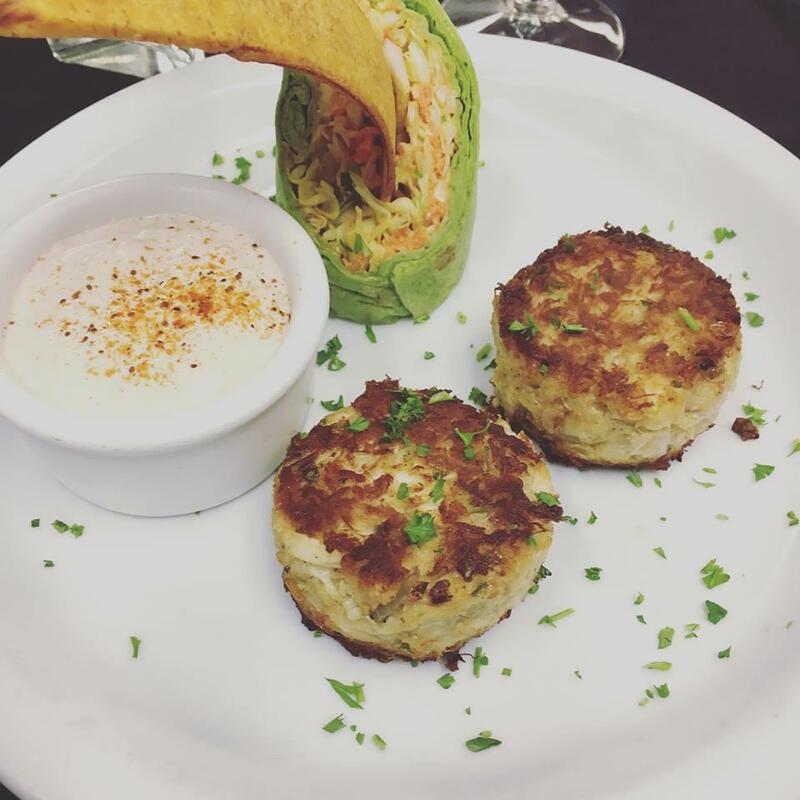 Just seconds away from downtown, our restaurant is perfect for a convenient stop for those looking for a healthy and original dining experience. 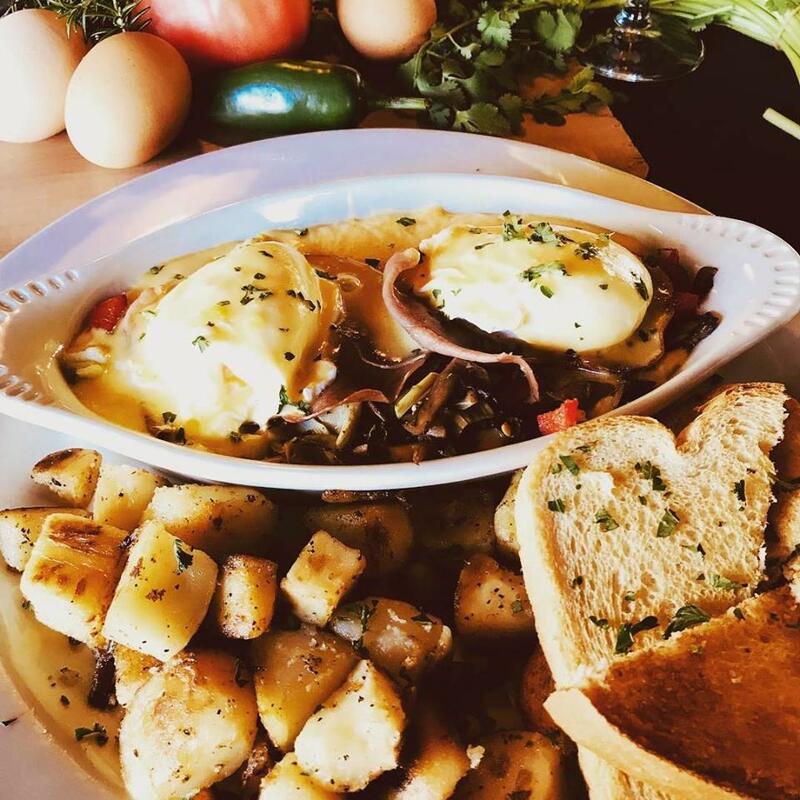 Visit us today and see let our food and service do the talking! Currently there are no reviews for ' Zax Restaurant & Bar '.